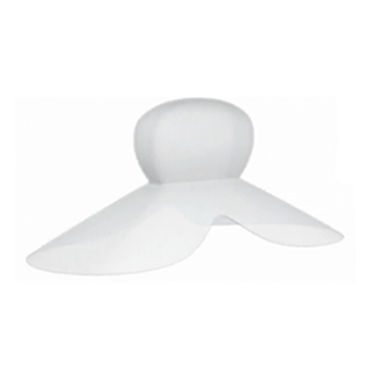 Top 10 Snoring Aids - Guides - Breathe Right Guides - How Do Breathe Right Strips Work? Breathe Right nasal strips represent one of the safest and most reliable choices for eliminating snoring caused by nasal congestion and inflammations of sinus passages. 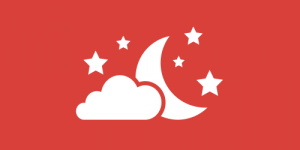 They are recommended by sleep doctors and pharmacists, as well as by many satisfied users. What’s more, their effectiveness in battling snoring problems has been confirmed by scientists. But how do Breathe Right strips work? Here is a detailed answer to this important question. First off, we would like to stress that Breathe Right nasal strips are completely free of any drugs or chemicals that could be potentially harmful. 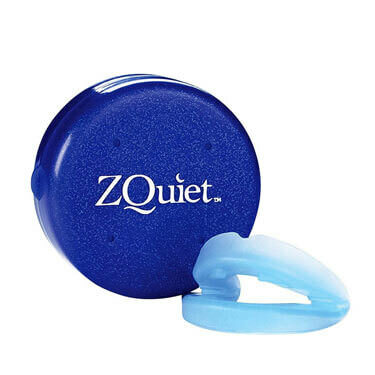 The brilliant engineering behind the strips allows this anti-snoring solution to help you breathe better by exclusively applying mechanical methods while being gentle to your nose and skin. 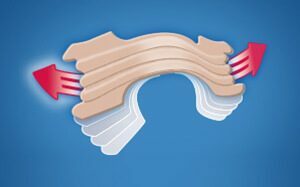 Breathe Right nasal strips consist of little spring-like bands that have an adhesive underside. Once you place the strips above the flare of your nostrils and stick them firmly yet gently to the skin of your nose, the strips start working their magic immediately. The little bands naturally attempt to spring back to their initial shape whilst lifting the sides of your nose, thus opening up your nasal passages and allowing for free airflow. The trick is in opening up the tiny nasal valves through which air passes while breathing. These valves are as small as a tenth of an inch and all it takes is a slight lift to unblock them, which can allow you to breathe easily again. However, it took a lot of careful engineering to make the strips lift the sides of your nose just enough to eliminate the blockage while not causing any discomfort. While the strips may be perfectly engineered, proper placement is of crucial importance for ensuring maximum effectiveness. The strips should be placed on the low middle area of your nose, directly above the flare of the nostrils. 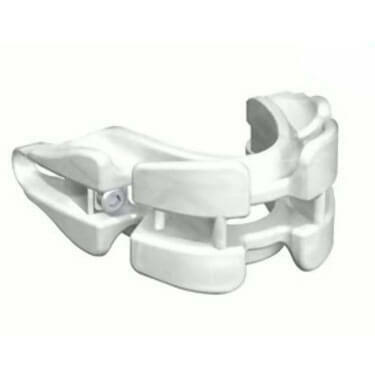 Otherwise, the lift will not directly target the blockage in the valves and the strips will not work as intended. It is also important for the skin of your nose to be completely clean and dry, so as not to compromise the effects of the adhesive. By cleaning and drying your skin properly, you are ensuring that the strips will not fall off during sleep. 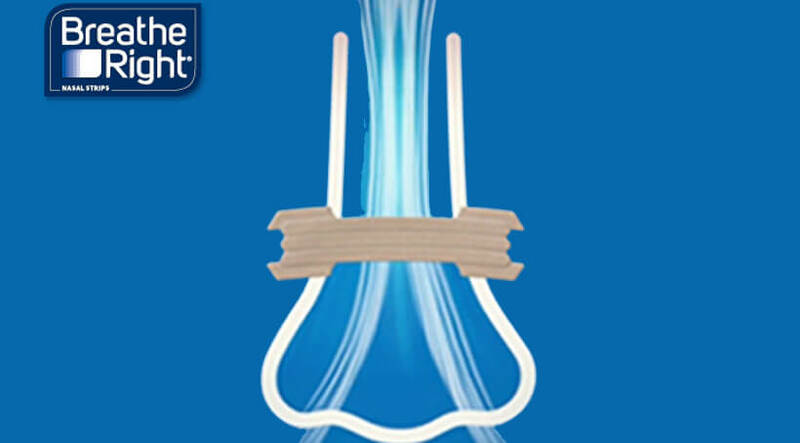 Not every nose is the same, which is why Breathe Right nasal strips come in different variations. You can choose the standard strips or go with the extra-strong (50% stronger) strips if you need an extra lift. Strips especially designed for the small noses of children are also available, as well as lavender-scented strips for a soothing effect and clear strips suitable for sensitive skin. We hope that we have provided enough information to allow you to completely understand how Breathe Right strips work and that we have helped you decide whether they represent the right solution for your snoring problem.